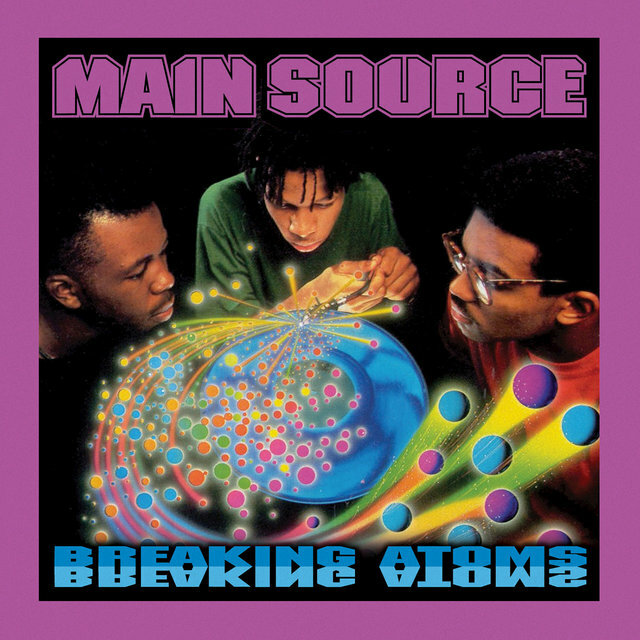 Extremely significant for 1991's Breaking Atoms alone, Main Source's effect on hip-hop is nearly impossible to gauge, especially when considering Large Professor and K-Cut's contributions outside of the group. 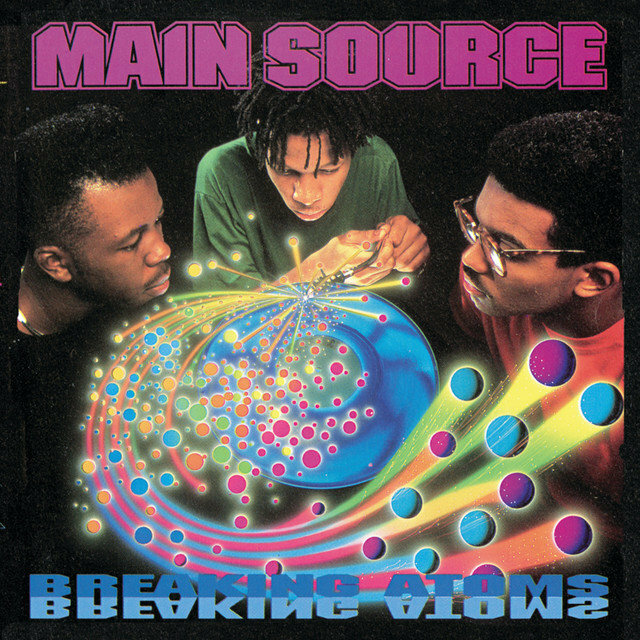 Consisting of MC/producer Large Professor (born Paul Mitchell) and twin DJs/producers K-Cut (born Kevin McKenzie) and Sir Scratch, the New York group came together in 1989 and debuted on Wild Pitch with Breaking Atoms — an undeniably classic album, regardless of its field — two years later. 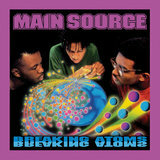 The group's production work, combined with Large Professor's masterful wordplay (from the brilliant baseball analogies drawn throughout the police brutality-themed "Just a Friendly Game of Baseball," to the disheartening romantic strife depicted in "Looking at the Front Door"), set a standard. While Gang Starr's DJ Premier is commonly heralded as a groundbreaking sampler and beatmaker, it was Large Professor and K-Cut who schooled him on how to master the SP1200. 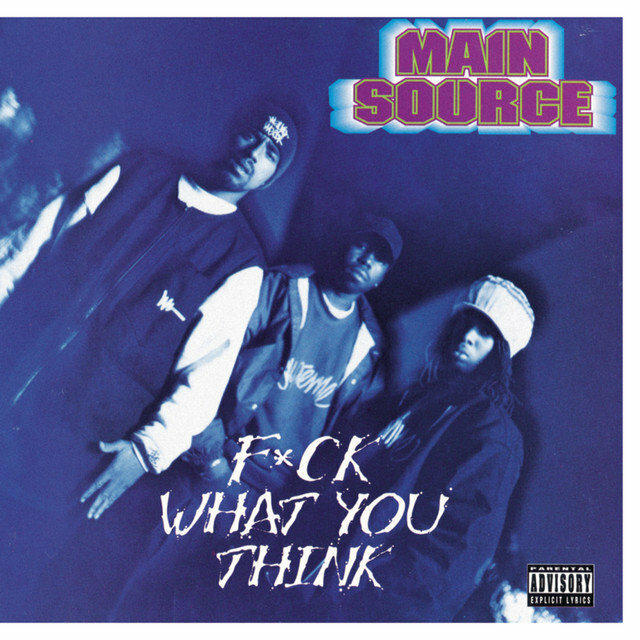 Not only that, but Breaking Atoms' "Live at the Barbeque" helped establish the careers of both Akinyele and Nas.